Intuit has great online accounting tools for small business entrepreneurs. It has vast and secure API for desktop and web applications to interchange data. 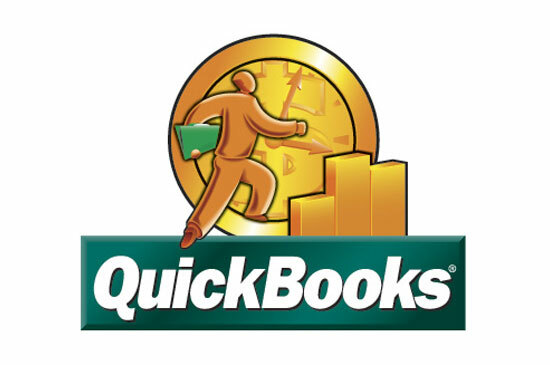 To connect your application to Intuit Quickbooks, you may suffer and frustrated as we did. But finally we made things easy as like as piece of cake. You need to write a script which can grab all POST variable to a file/database. (i.e. : https://www.example-domain.com/intuit_post.php) which receives an HTTP POST from Intuit. This callback URL is will be used while we will create Connection. To complete this step, you need to generate a CSR (Certificate Signing Request). Please note that, this is not server certificate, it is user/client certificate to authorize intuit server. You can follow the steps which described below. CSR should generate in this format – your-https-hostname.com:your-application-login, you need openssl installed. this command will ask you some information regarding CSR generation. You are done, your application can inter-exchange data with intuit. If you have query, please leave a comment. We shall respond you as early as possible. Thanks!